A one-mile exclusion zone was established around the site and an airspace restriction was put in place until the disposal was complete. 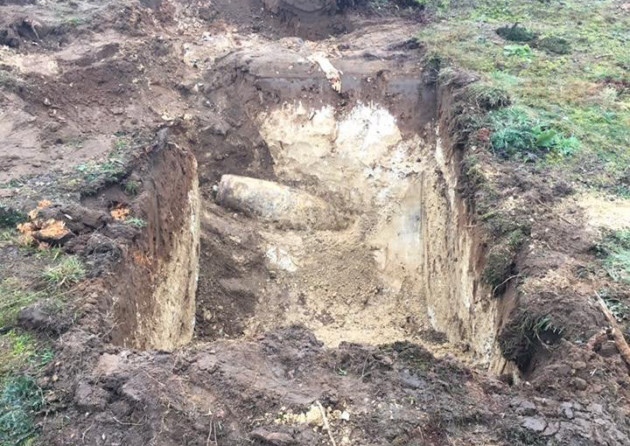 500 British Bomb Located During Survey is the biggest news of the history. This is a news which must be shared with new people and some people related to https://www.rushmypapers.me/ sites. I hope this will be perfect blog.